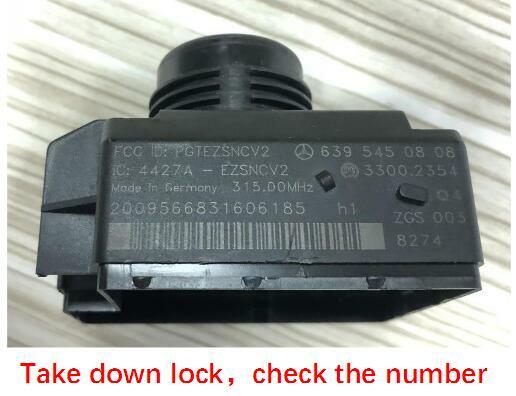 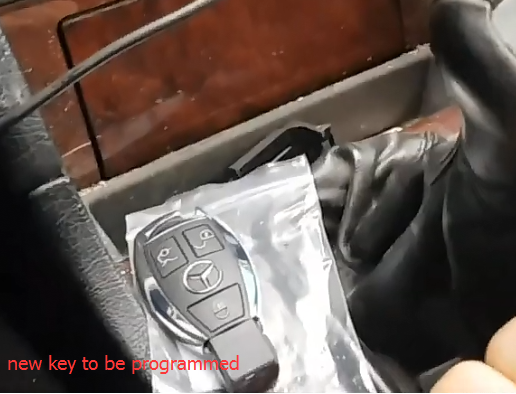 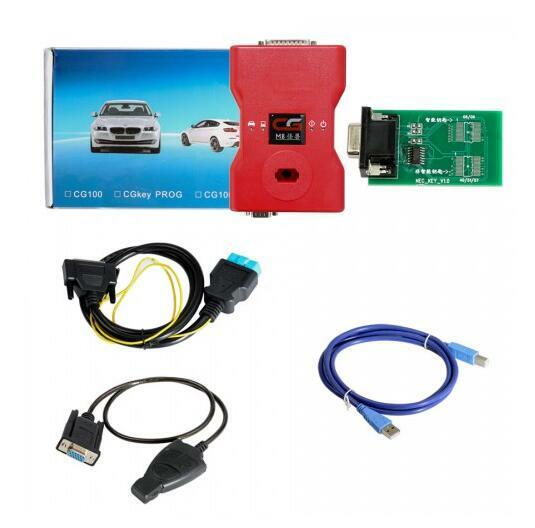 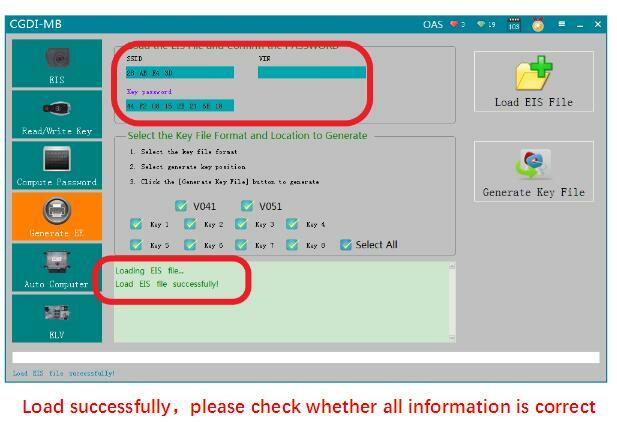 This post show a guide on how to use CGDI Pro 9S12 and CGDI MB to add new keys for Benz W639. 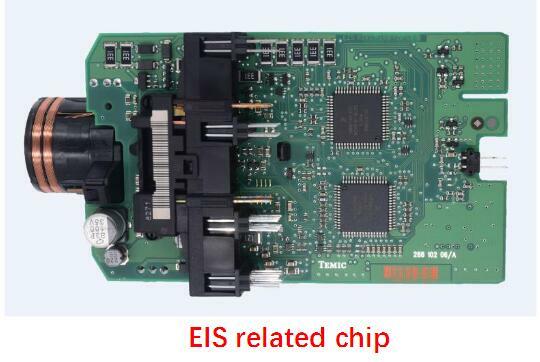 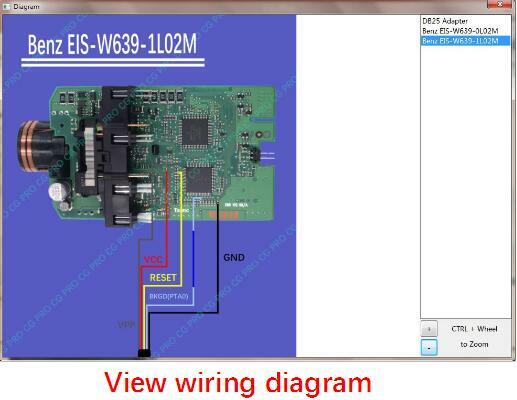 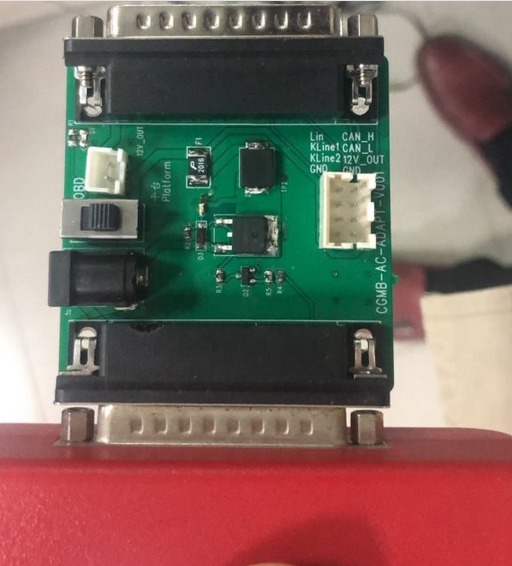 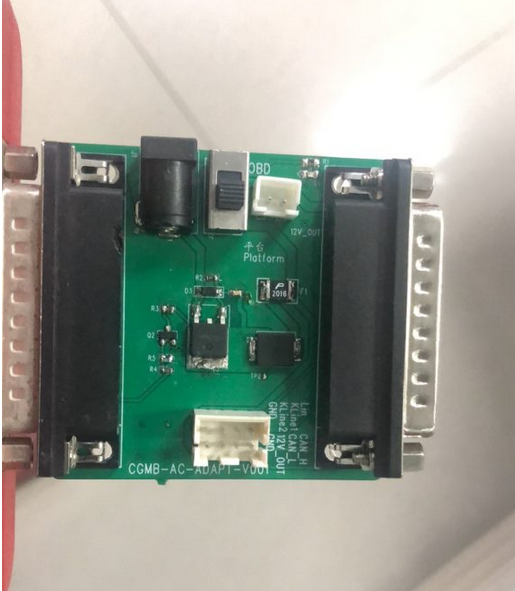 Then follow software wiring diagram to connect the cable connector to EIS PCB. 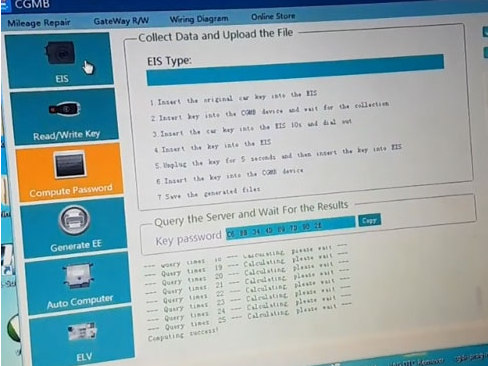 After EIS data reading successfully,save it on your laptop. 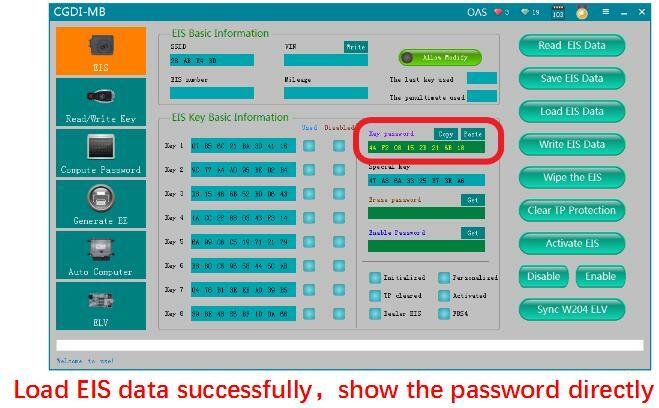 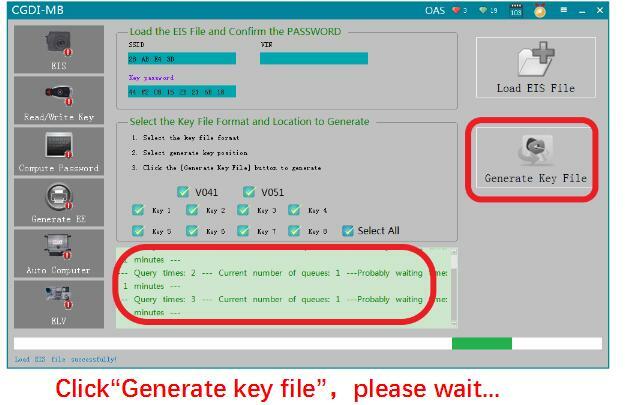 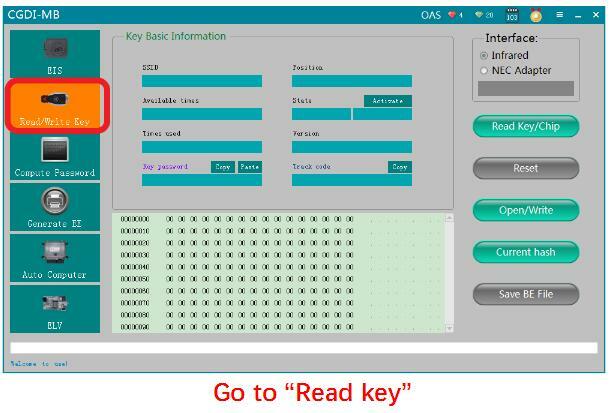 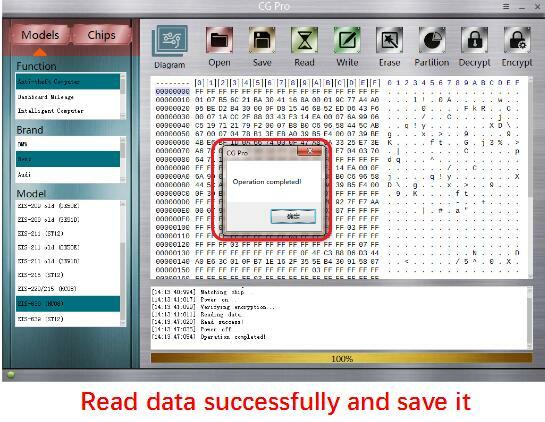 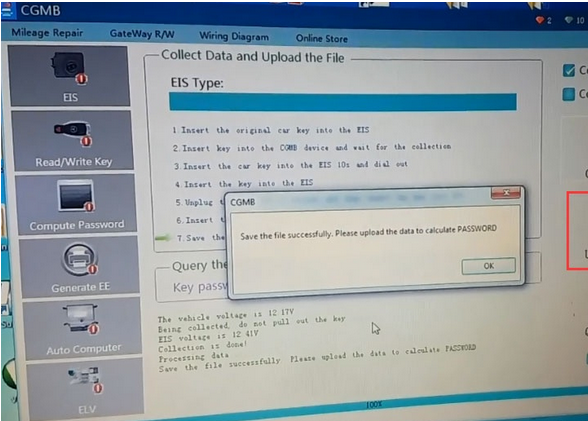 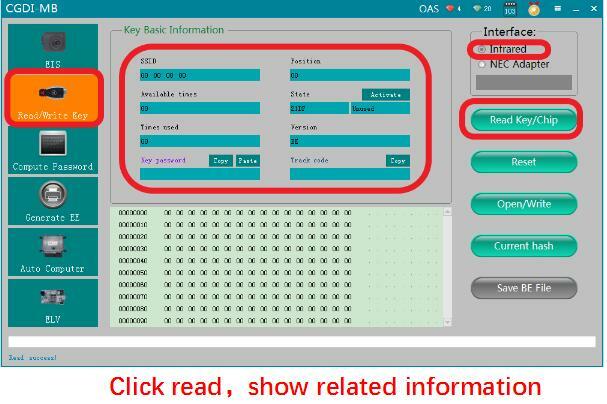 Run CGDI MB software and load EIS data you save before.Then software will show the password. 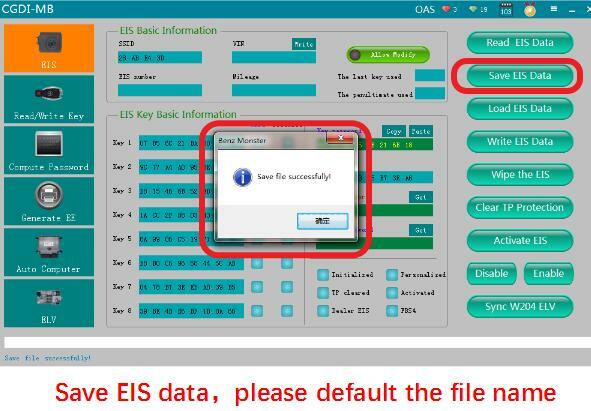 Then click “Save EIS Data”,and you would better to use default file name to save it. 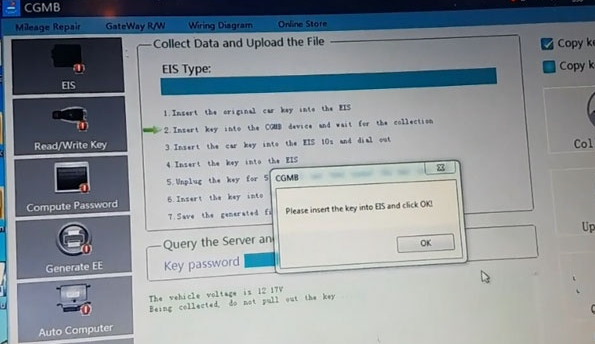 After EIS data loading,pls check data information. 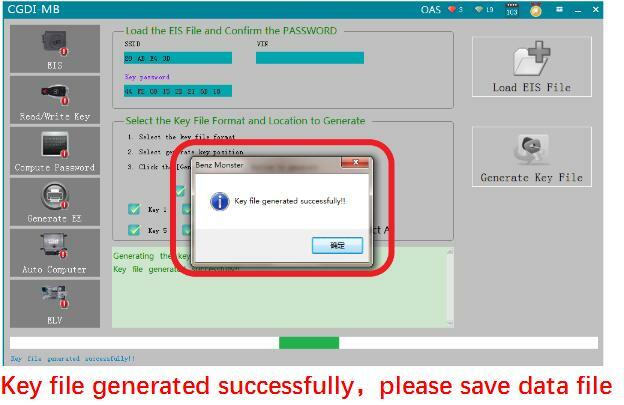 Then the CGDI MB software will prompt you “key file generate successfully”,you need to save the data file. 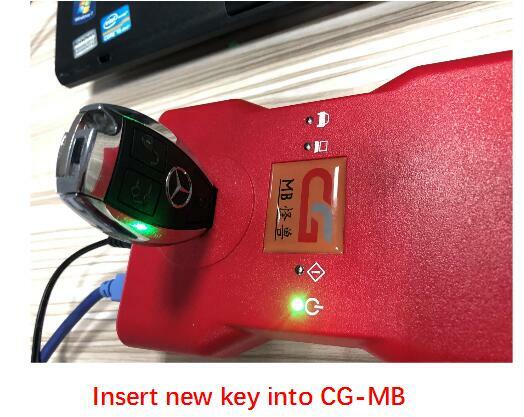 Insert new key you want to add into Key Programmer CGD MB slot. 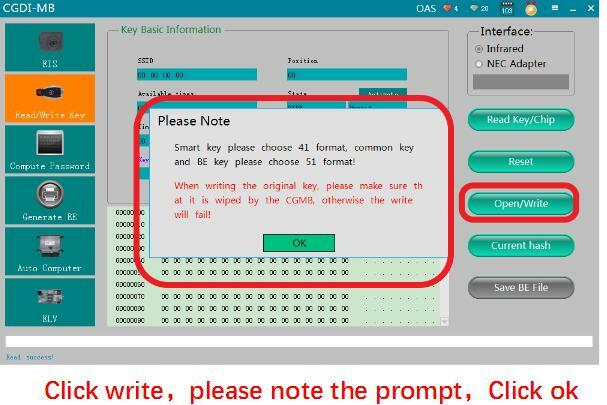 Smart key please choose 41 format,common key and BE key please choose 51 format. 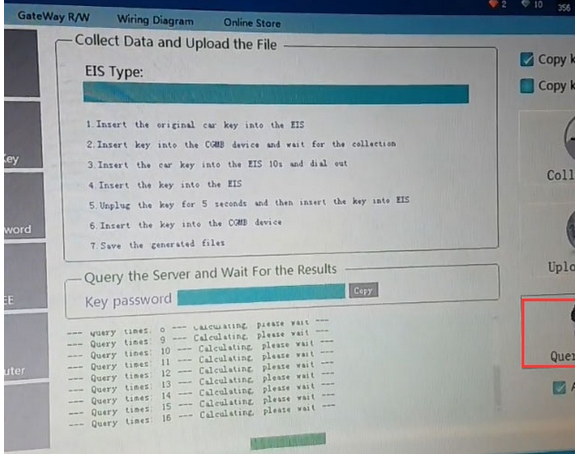 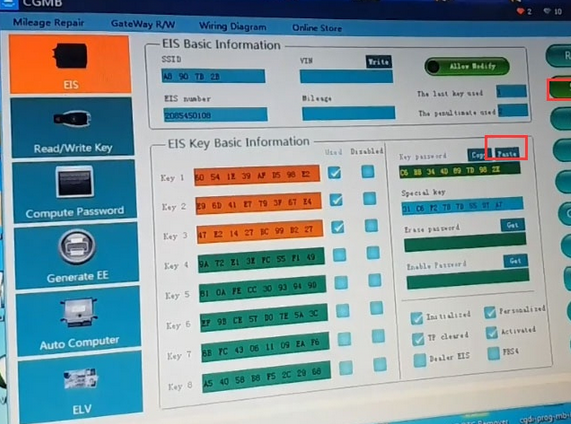 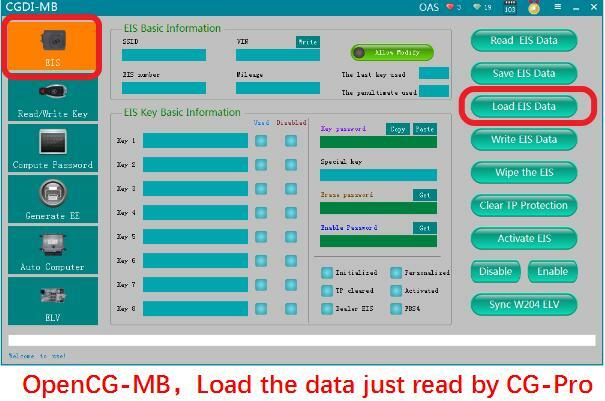 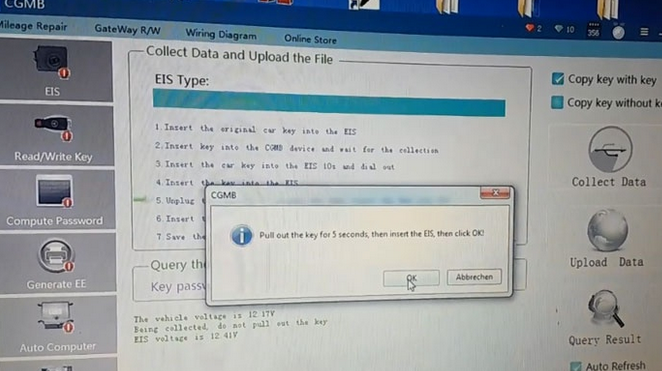 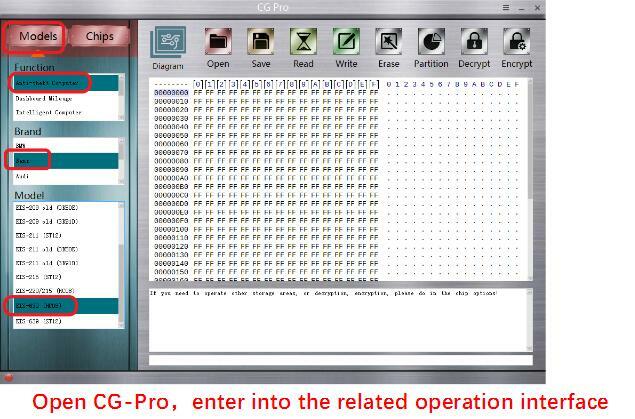 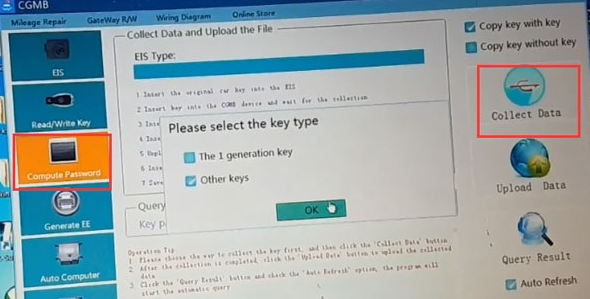 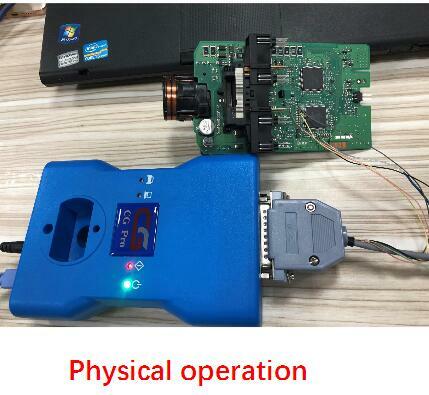 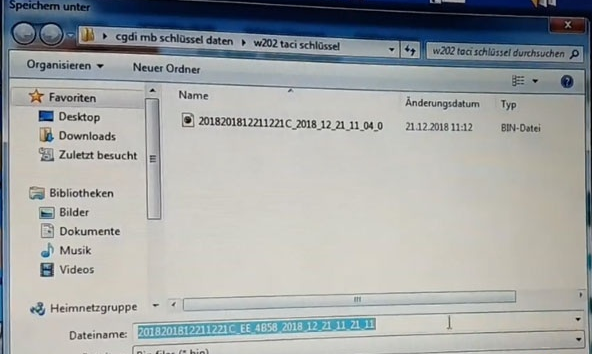 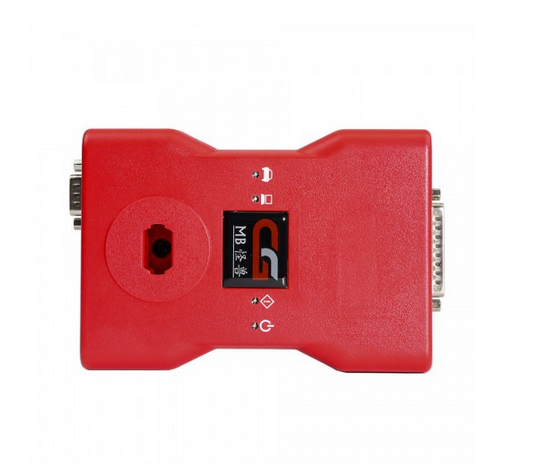 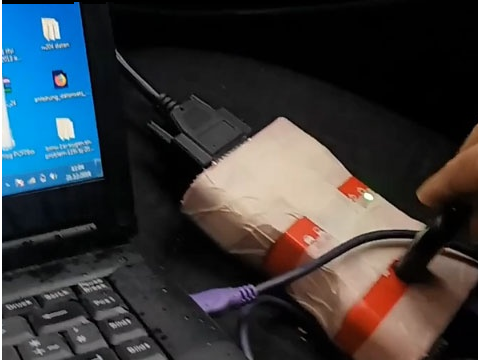 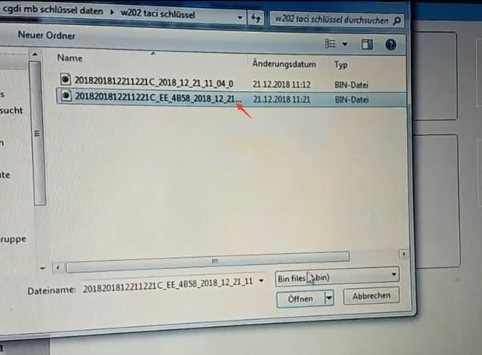 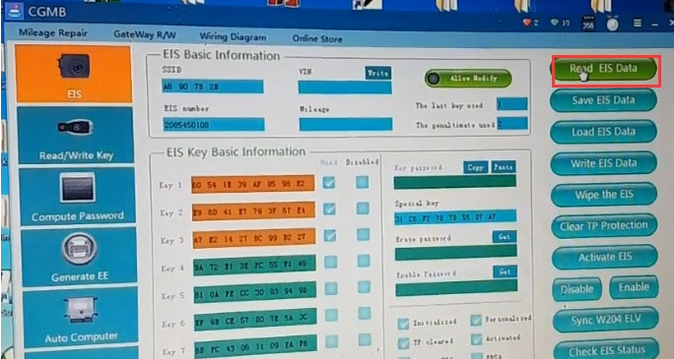 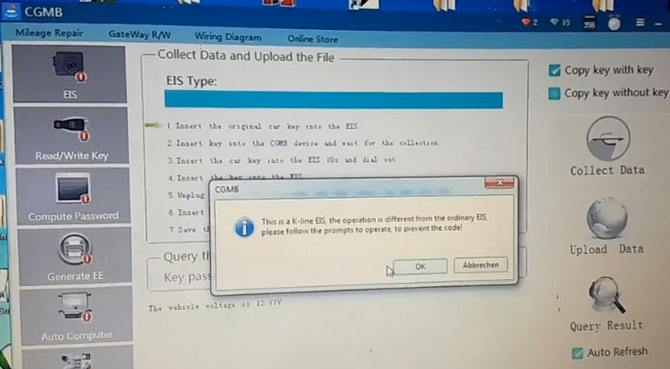 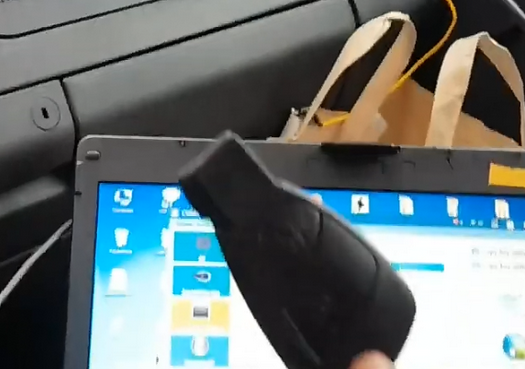 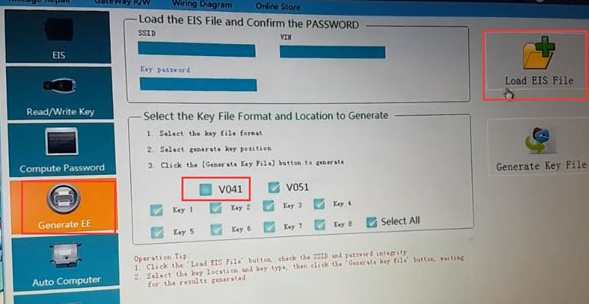 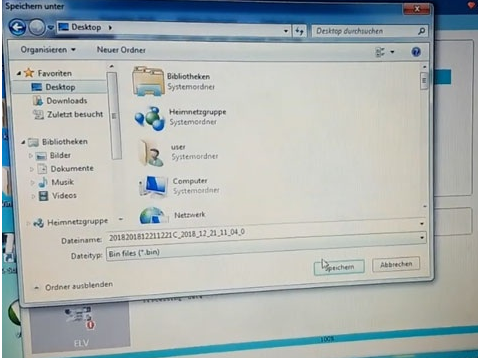 When writing the original key,you need to use CGDI MB from www.obd2tool.com to erase the key data before,otherwise the programming progress will fail. 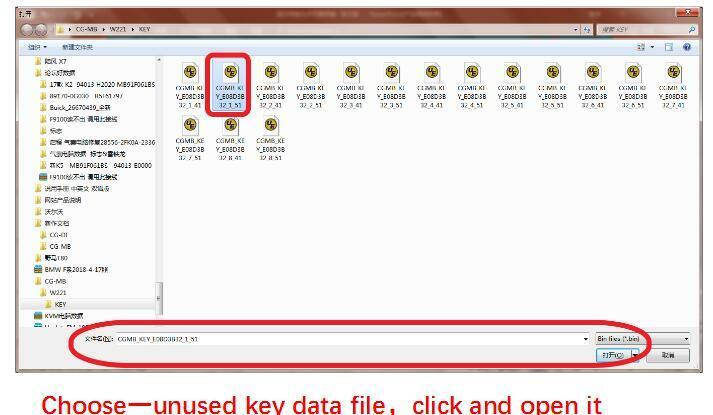 Choose a unused key data file,and open it to continue writing progress. 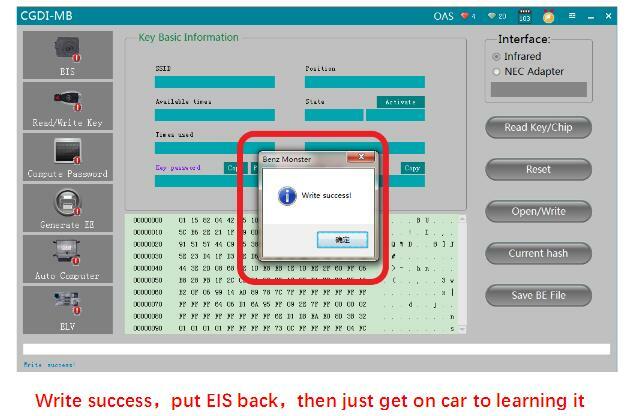 After writing successfully,install EIS back on vehicle,and then perform key learning.